One question I always get asked is how can people learn more about Cisco Application Centric Infrastructure. In this blog I’m going to list some of the best resources to learn about and get your hands on ACI. To begin with, let’s talk about labs. There are several labs available currently for partners on Cisco dCloud that will let you play with the Cisco APIC, set up ACI, and even integrate it with other third party solutions. Soon customer facing labs will be available. Adam Raffe has a nice series on his site as well. 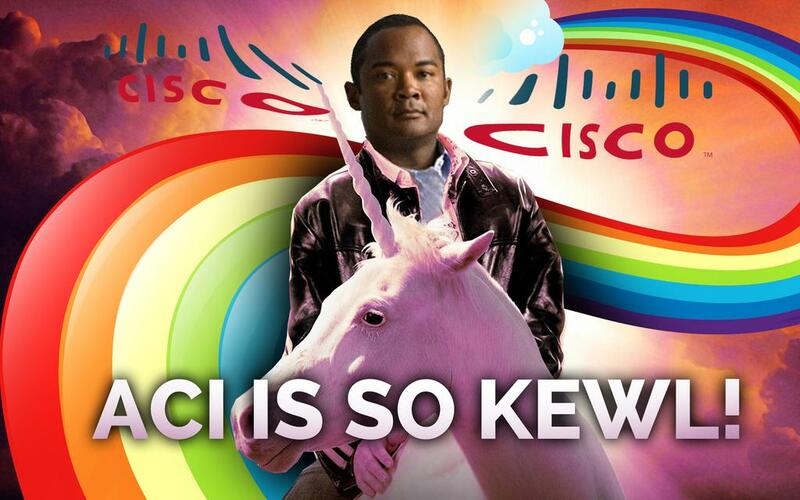 You can always go to the Cisco website to find white papers and other documentation about Cisco ACI as well! I’ll continue to keep this blog updated as new resources come out.